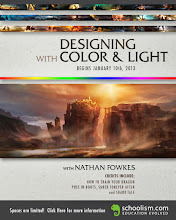 Nathan Fowkes Art: New Online Class! 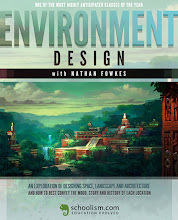 I'm excited to announce the opening of my new online class: Environment Design. 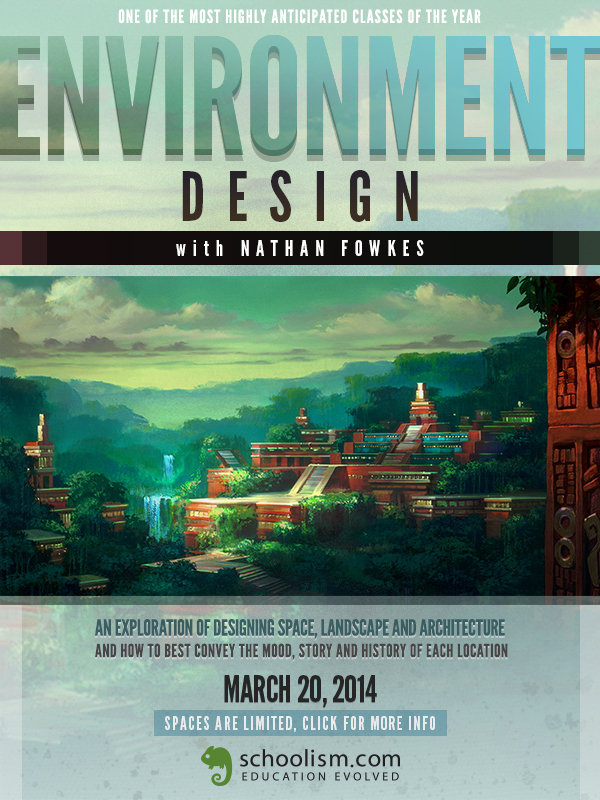 More info and registration here. 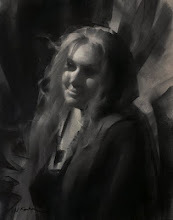 Feel free to add your email to the list as we will be announcing additional session start dates soon!